The National Bank of Kazakhstan wants to ban cryptocurrency trading and mining in the European nation, its chairman said. To that end, he told the Russian government news site, he wants to ban all crypto exchanges and prevent residents from converting the nation’s fiat currency into any form of cryptocurrency. The bank – and other government agencies – believe that cryptocurrencies are “an ideal instrument for money laundering and tax evasion,” he said. 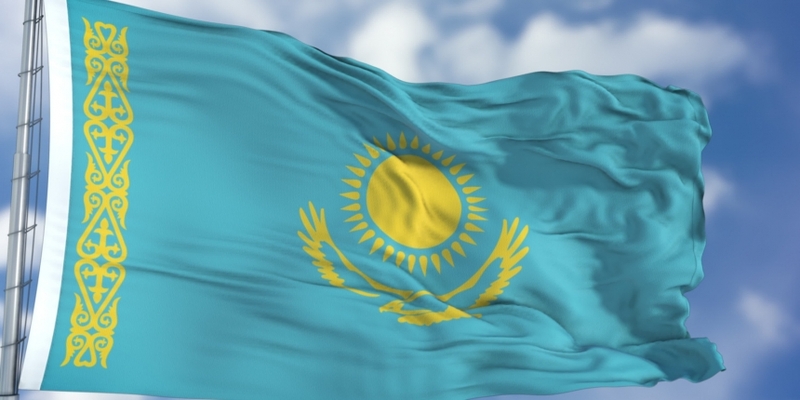 Despite the chairman’s words, it does not appear that there are any regulations, laws or bills aimed at curbing the use of cryptocurrencies in Kazakhstan at present.